Aluminum die cast frame it is used by shopping mall show goods for customers. Not only use in shop mall, but also can use in bank, street, factory and so on. Aluminum die cast frame rugged, no rust, no deformation, not afraid of wind and rain. Can also design different sizes, shapes, etc. Zheke Mould Technology Co., Ltd founded in 2005. 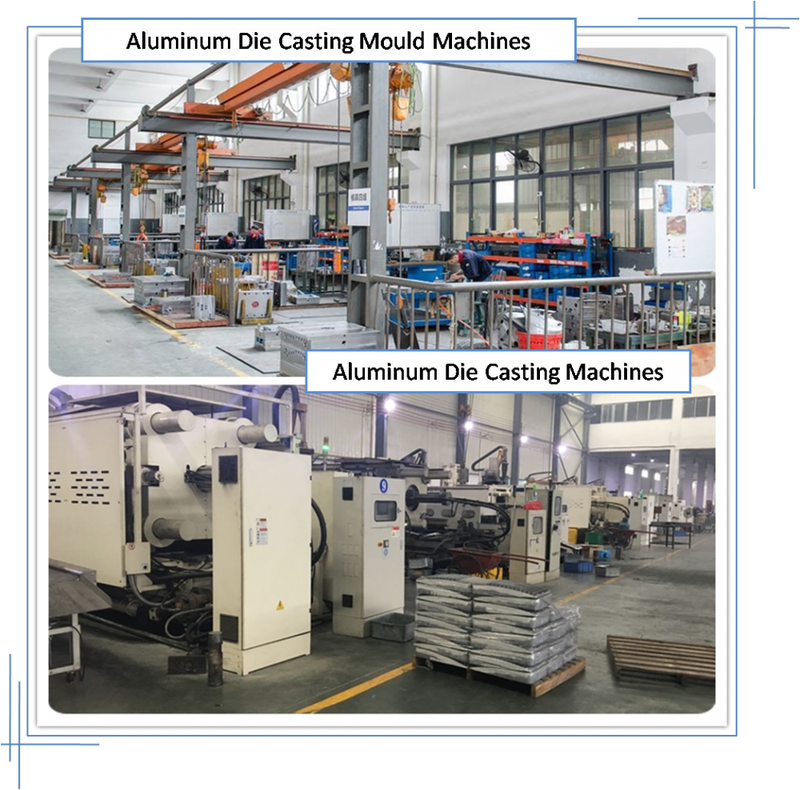 Company's main business is aluminum die casting mould and aluminum die castings products R&D, design, manufacture and sale. Customers are mainly large lighting companies, automobile parts limited and machinery manufacturing company. The company's theoretical capacity can reach 5000 tons of aluminum/year. 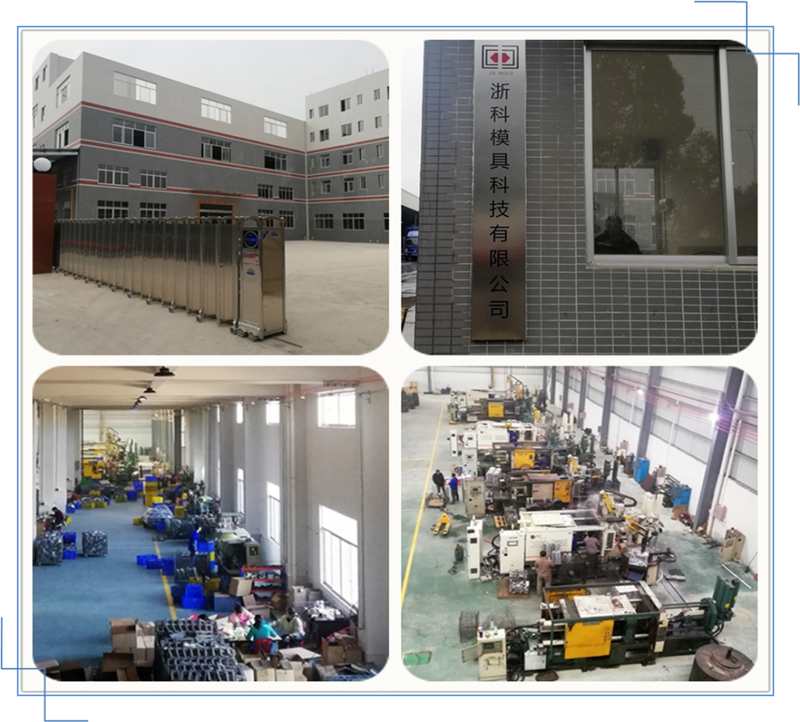 Zheke Mould Company has been in the mold manufacturing industry for more than 20 years, Die casting industry over 10 years. Has many experienced technical backbone personnel. 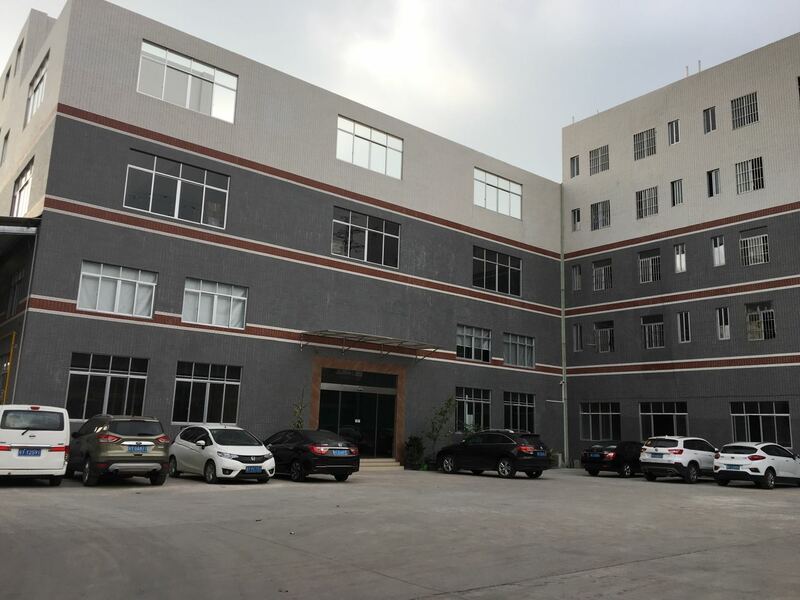 Zheke Mould Technology Co., Ltd have four workshops, die casting material die casting machine and mould are the three major elements of die casting production. 1. Aluminum Die Casting Mould Workshop. 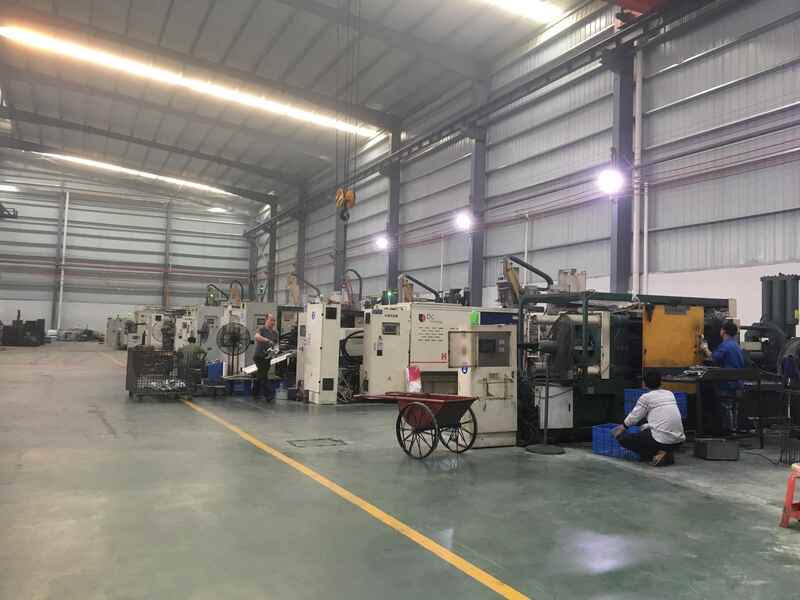 It has Radial Drilling Machines, Engine Lathe, Milling Machines, CNC EDM Wire-Cutting Machines, CNC Electric Discharge Machines, Grinding Machines for mould making. We have professional mould designer to design the mould, and we also have our own professional mould making technician team, they strictly follow mould drawing to make mould. They will carry out daily care for the moulds that customers have in our factory. 2. Die Casting Machine Workshop. We have one set hot Chamber Die Casting Machine, eight sets cold Chamber Die Casting Machines, our machine maximum can be done 800T. 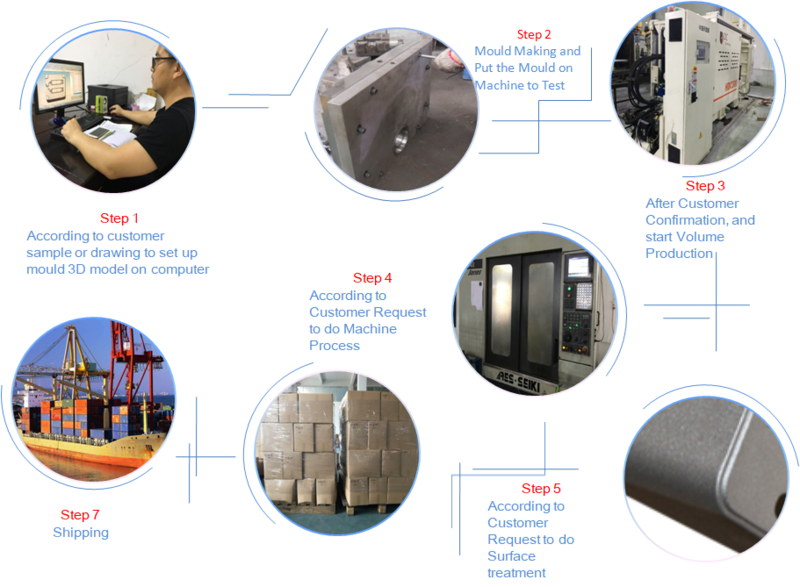 Before we mass production, we will text mould until customer satisfaction. 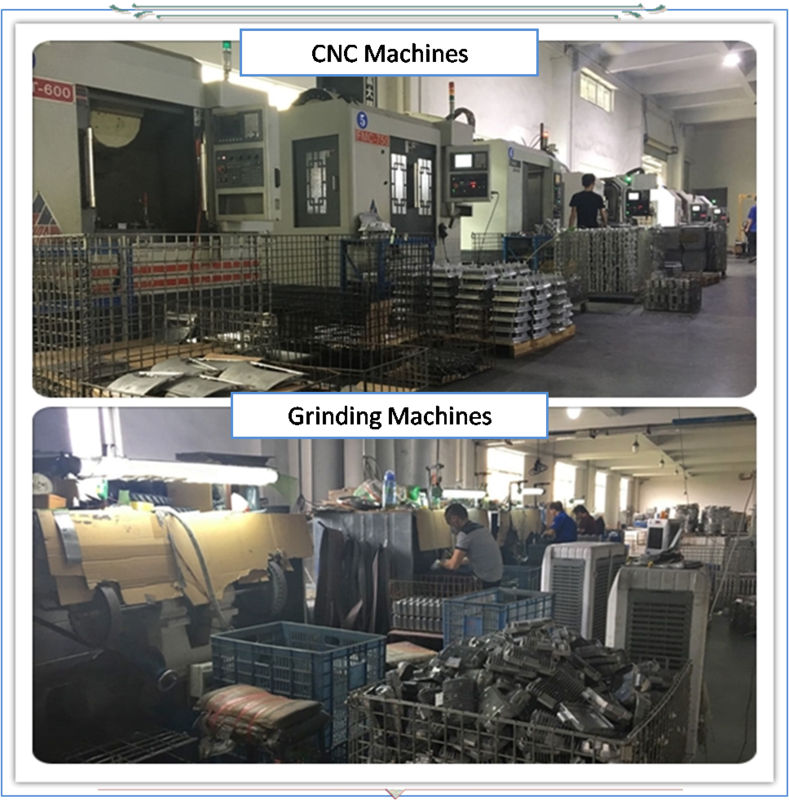 We have someone to check die casting product on machine production line every day. 3. Machining Workshop. We have Drilling and Tapping Machines, CNC Lathes, CNC Machining Centre, Special Combination Machines, Hydraulic Press, Sawing Machines. We drill in strict accordance with the customer's product drawings. 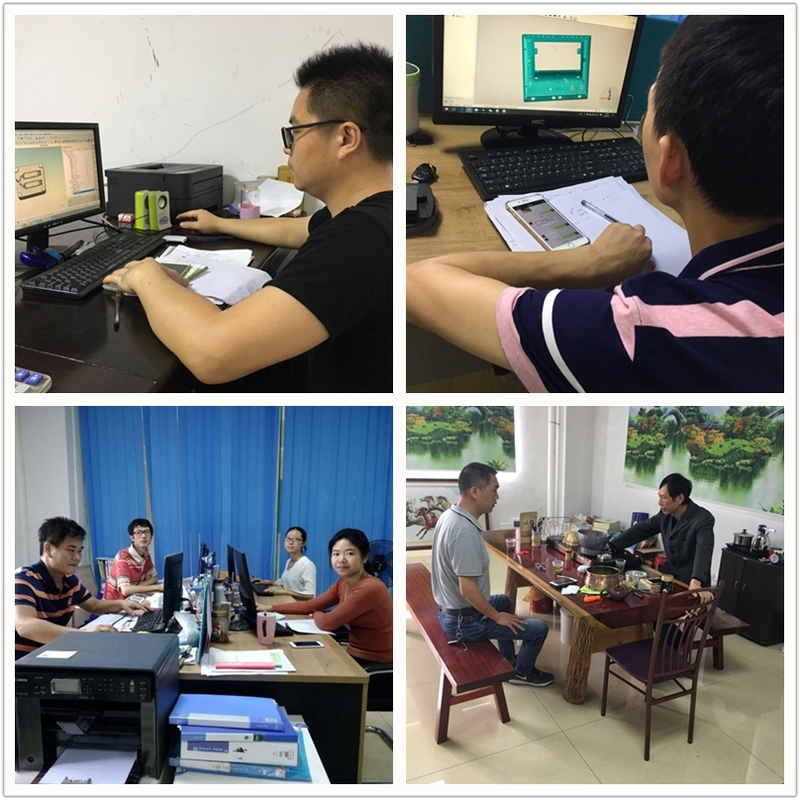 Machining Workshop Supervisor will conduct random sampling every day. 4. Grinding Workshop. We have Belt Polishing Machines, Pneumatic Files, Flat-Grinding Machines. We will grind and remove the edges according to the customer's requirements and product drawings. After the product has been surface treated. We have a special inspection team to carry out the final inspection of each product one by one, to ensure that each product is delivered to the customer is no problem. 7) Finishing has smooth surface. Foshan Zheke Mould Technology Co,. 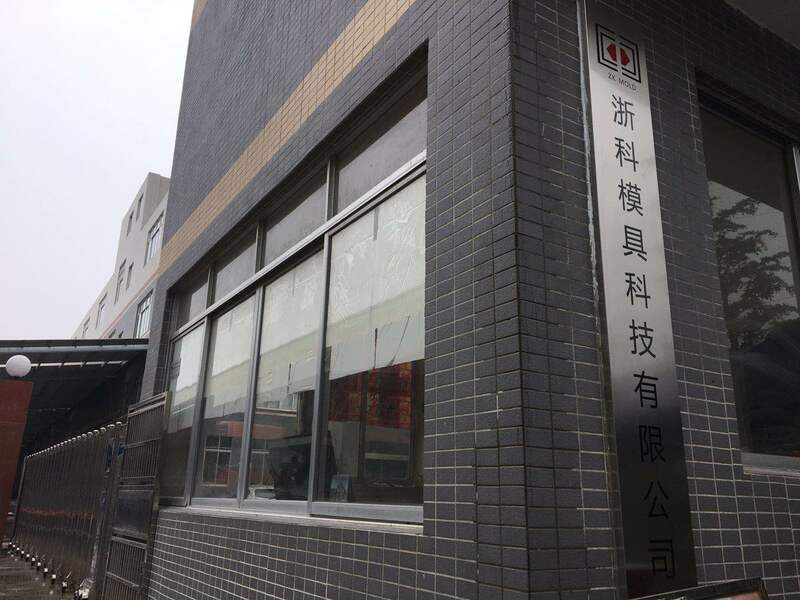 Ltd founded in 2005, and locate in Pearl River Delta Foshan city economic famous town--Shishan Town. Company`s main business is aluminum die casting mould and aluminum die casting products R&D, design, manufacture and sale. Customers are mainly large lighting companies, automobile parts limited and machinery manufacturing company. 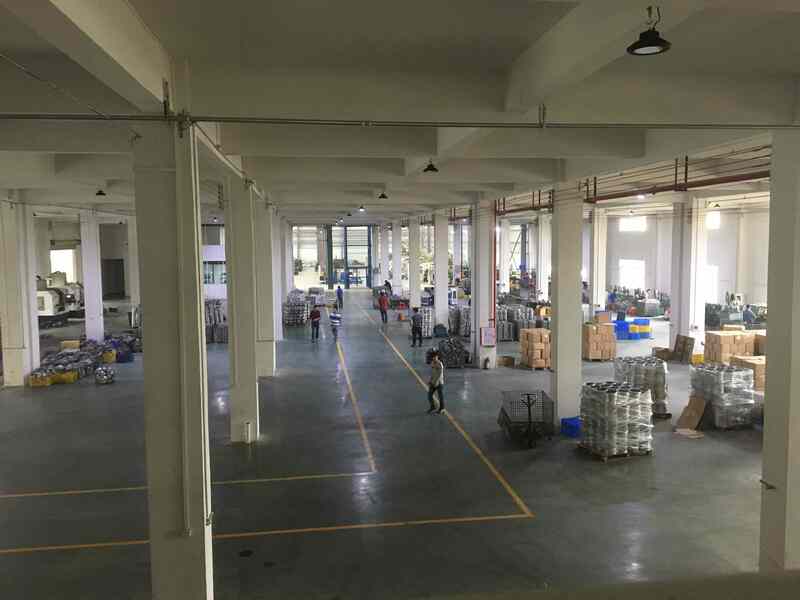 Zheke Mould company`s predecessor is called Yongke Mould company, because of the increasing economies of scale, so Zheke mould company removal the bigger workshop and change the name. 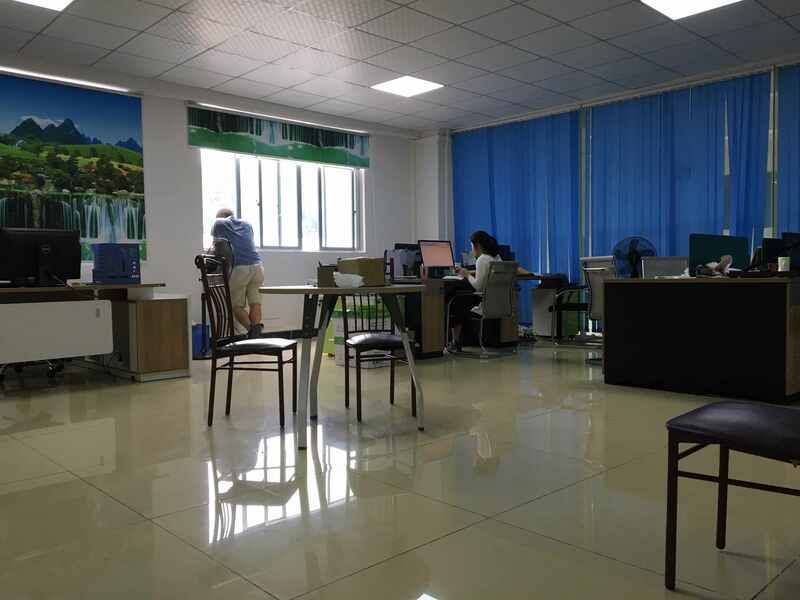 Since the development of the company, there have been a major production six sets of CNC equipment, eight sets of cold chamber die casting machine, the maximum tonnage is 800 tons. There are other mould manufacturing equipment and die-casting post-processing equipment. The company's theoretical capacity can reach 5000 tons of aluminum/year. Company Name: Zheke Mould Technology Co. Ltd.